The 45-year-old issued a statement on Monday morning ahead of a media conference, labelling his dismissal as an “injustice”. “During my time as Matildas head coach (I) never witnessed, never participated in, and never acquiesced to the participation of others in any impropriety or misconduct relating to players or the Matildas set-up,” he said. “I have always tried my hardest to provide genuine care for all the players within my teams and have constantly battled with administrators to improve conditions for all in our environment. Stajcic has his employment terminated on January 19 by the FFA board due to the alleged development of a “toxic” culture under his leadership. They formed that view after Matildas players and staff filled out anonymous surveys which reportedly suggested an unhealthy environment. 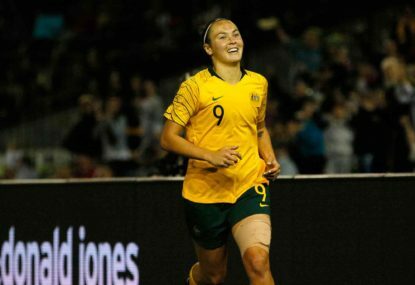 Senior Matildas – including captains Clare Polkinghorne, Lisa De Vanna and superstar Sam Kerr – all praised Stajcic. And the other bodies that make up the FFA Congress – state federations, professional clubs and the Women’s Football Council – made their displeasure known publicly and privately. 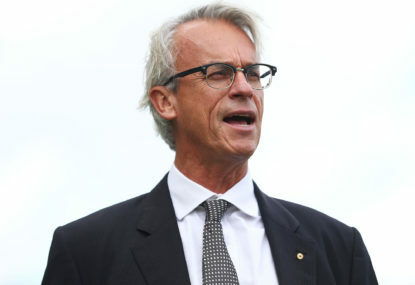 “Up until the day before the FFA terminated my employment I have only ever received praise from (FFA CEO David) Gallop both publicly and privately,” he said. “The very first time I met with Mr Gallop about these alleged ‘poor culture’ issues were on 18 January 2019, at 9.30am. Stajcic said he saw the original PFA-FFA survey as “materially and hopelessly flawed”. 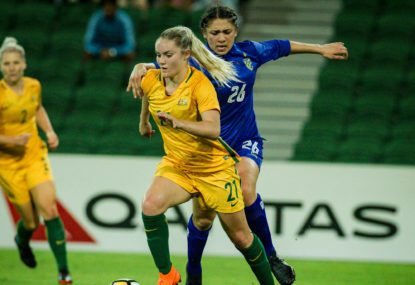 “While it has broken my heart and spirit to think I am no longer on that journey that I shared with so many for such a long time, I will continue to follow the Matildas – both individually and a team,” he said. 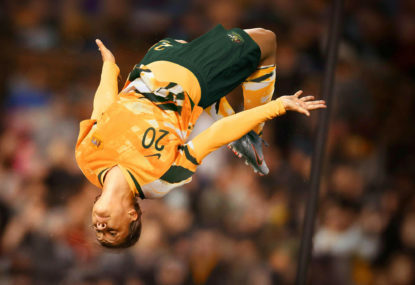 “I truly wish to see Australia take its rightful place on the world football stage and believe this team can do it. “For now, I look forward to the search for truth, honour and integrity in this awful saga.